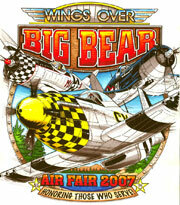 Saturday from 9am until 3pm is the Big Bear Air Fair. 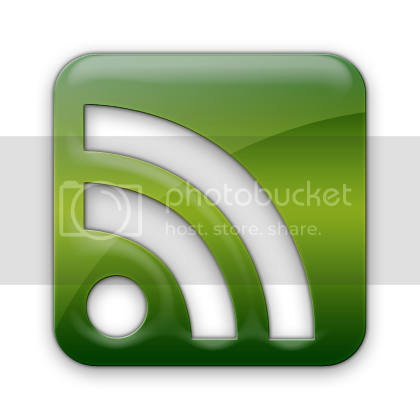 (If you visit the link consider muting your volume to avoid the obnoxious plane engine audio.) This year there is a lot going on and a variety of vendors will be on site. Here in Fawnskin, the NSIA is hosting the annual Old Fashioned Picnic at Captain John’s Marina from 3pm until 6pm. Free hamburgers and hot dogs are being served up by the Moose Lodge 2085. Bring a side dish and a chair. The local band, Damn Good Question will play. Also, from 10am until 5pm over at the Moonridge Zoo there will be a Native American Art Festival both Saturday and Sunday. Enjoy Native American dance and song along with Native American Artisan art and craft work. There will be fry bread and Navajo tacos and special Native American animal storytelling. This entry was posted on Saturday, August 25th, 2007 and is filed under Uncategorized.